Home In Our Experience Is Workplace Violence Affecting Business? Is Workplace Violence Affecting Business? The political season is now upon us in full swing. And, this year, more than ever, we seem to have significant differences among political views, differing deep opinions between members of different groups and clashes between law enforcement and those taking active positions. Within business, we run the risk of workplace violence beginning to rear its ugly head. 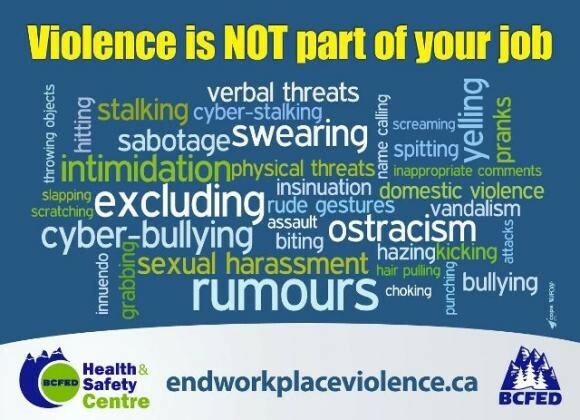 Workplace violence ranges from abusive comments to multiple homicides by disgruntled ex-employees, alienated spouses, and misplaced lovers. The good news is that incidents of workplace violence have fallen dramatically. Workplace violence has fallen 75% percent since 1993. The bad news is recent years has risen again and that we are seeing those increases affect businesses through losses caused by emotional trauma, injuries and death among employees and customers, lawsuits, business closures and damage and theft. 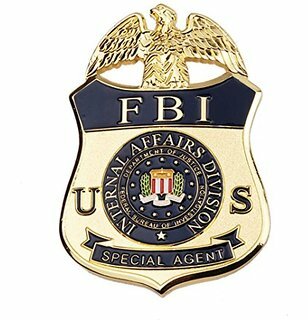 The public stereotype of workplace violence is reflected by a focus on dramatic media deputations of workplace homicides; but the Federal Bureau of Investigation defines workplace violence as any conduct that causes people to be afraid, hampers customary workplace procedures or could cause injury and/or property damage. Workplace violence statistics show that 70% of workplace homicides are now committed by robbers while 21% are carried out by co-workers. A 2012 State of Washington guide entitled: “Workplace violence- Awareness and Prevention for Employers and Employees” tied the increase in Workers Compensation claims to over $4 billion annually due to missed days of work, legal expenses, medical treatment sand disability payments to employees. The costs of a serious workplace violence incident including the damages, lawsuit, revenue loss and employment replacement average $4,695,817. 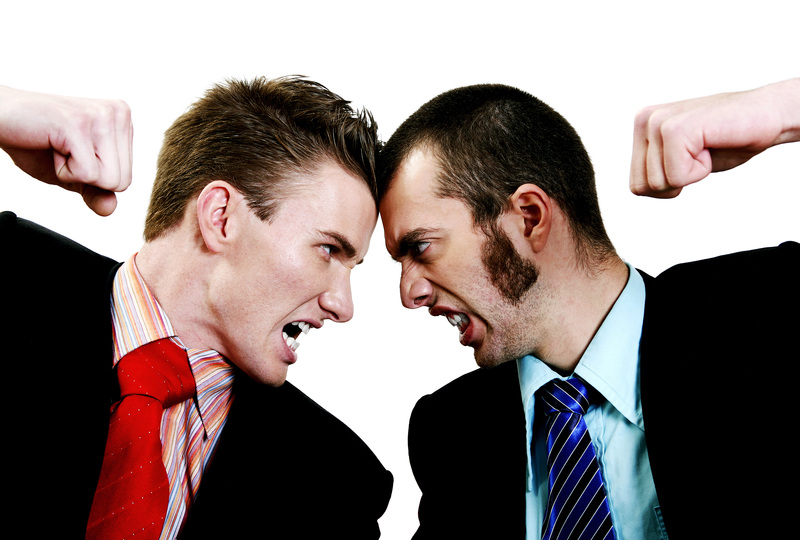 How do a business and/or employee deal with a potential violent workplace incident? Employees may not think much of it when a co-worker jokingly says “I’ll kill you!” during a round of back-and-forth banter in the workplace. However, threats issued in the workplace may carry a more serious tone, with even managers on the receiving end of such threats. If a subordinate threatens you, take action to rectify the situation and protect yourself and other workers from possible violence and future threats. Document all events that preceded the threat. Record the employee’s exact actions and words, as well as other events that occurred through the duration of the incident. Include the date, time of day and your interpretation of the employee’s attitude and state of mind. Note whether another person witnessed the threat. Notify your human resources department of the incident and provide all of your documented information. Accurate and precise documentation will help you and the company evaluate the severity of the threat and when discussing the incident with the employee at a later time. Assess the seriousness of the threat. Consider the circumstances in which the threat occurred, the employee’s tone in which she made the threat and her history of workplace behavior. If necessary, consult other managers or employees for input on their past experience with the employee. 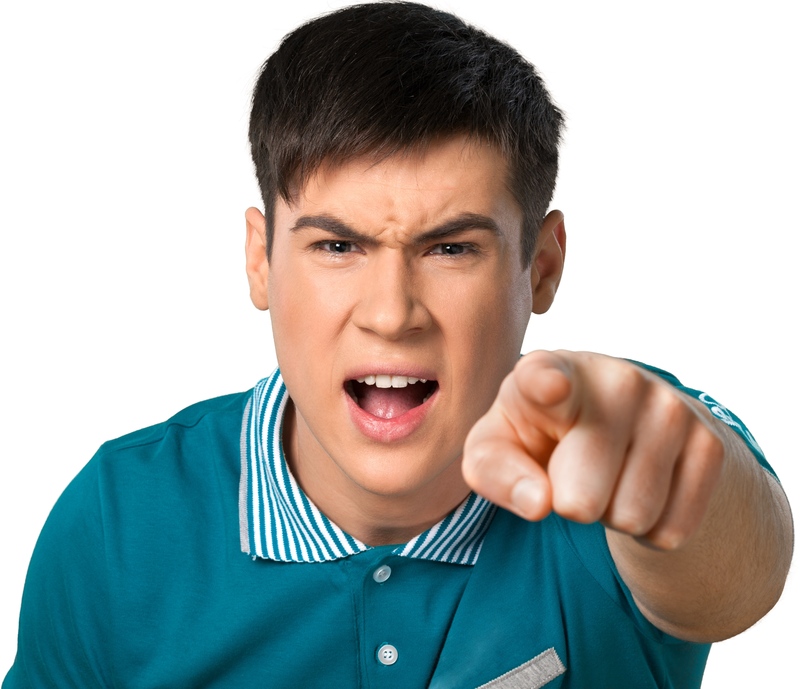 If an employee threatens you with immediate physical harm, remind the employee of the ramifications of such behavior and try to talk her out of carrying out her threat. Contact law enforcement authorities if possible and, until help arrives, try to calm the employee in a manner that does not further antagonize her. Upon assessing the threat, counsel the employee about the incident and the effect of his behavior on the workplace. 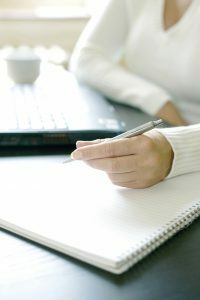 Review with the employee your documentation on the threat and discuss the motives behind his threat. Review with the employee your company’s policy on threats and violence in the workplace. Reiterate the actions and behaviors your company considers acceptable or unacceptable in the workplace and explain why the employee’s threat is unacceptable to workplace conditions. After discussing the situation with the employee, issue the appropriate discipline. 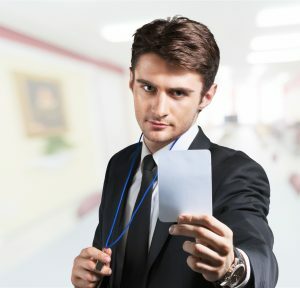 Disciplinary actions range from issuing a written warning, strictly monitoring the employee’s behavior, suspending the employee or instant termination. 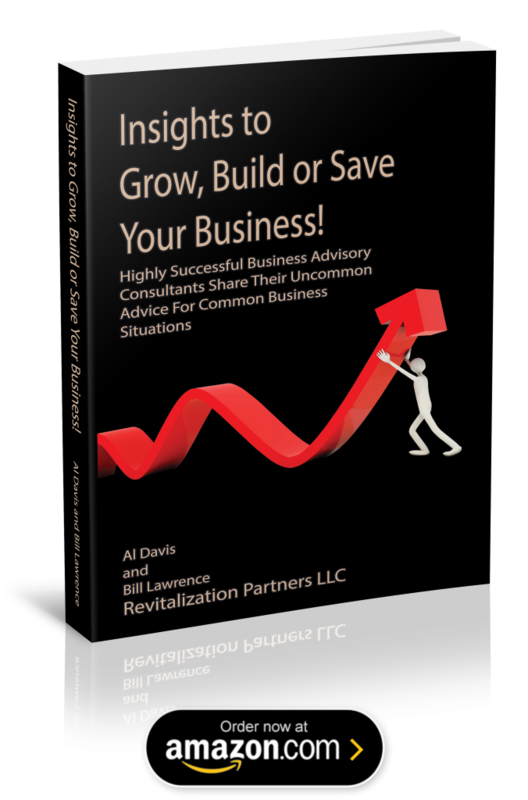 Should you not fire the employee, advise her that in the future she should address with you any complaints or concerns about the organization in a rational manner. Advise her that any further threatening behavior will result in termination from the company. Upon issuing appropriate disciplinary action to the offending employee, review with employees your company’s policies on workplace violence and safety. Decide whether you need to take additional action to prevent threats and to protect employees. If you fired the offending employee and feel he remains a threat, inform other employees of the threat. To help employees feel safer in their work space, consider changing access codes and door locks in your facility, as well as hiring security personnel to patrol the facility if appropriate. We should remember that this will be a time of deep rhetoric among political candidates. But, the election will be over and those relationships we have in the workplace will remain important. We don’t always have to agree, but in many cases, in the workplace, just agreeing to disagree is the best way to get along.